Serving the Tri-Cities Area since 1968! helping individuals and businesses with equipment and party rental needs. We offer power tool and equipment rentals, party rentals, trailer rentals, gravel and landscaping rock sales, and propane gas refills! BBQs, Cazos, Griddles & More! Gather with friends and family and entertain in style! We have what you need to achieve party perfection! Check out our full selection of Party Items right here! The fun stuff is flying off the shelves! CALL NOW to reserve! 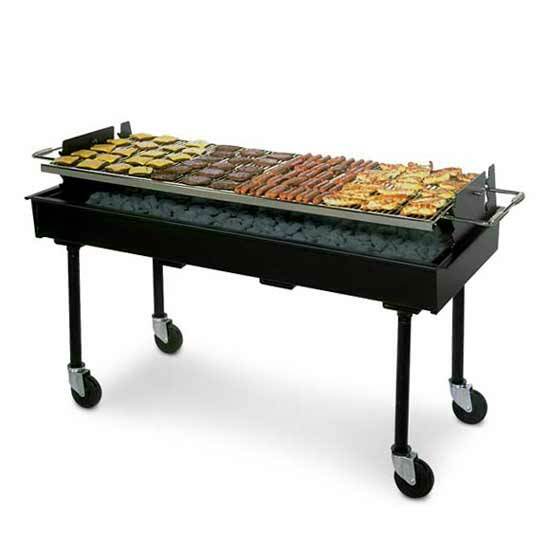 This Charcoal BBQ is big and rugged enough to feed large gatherings, yet light enough to transport. Propane BBQs also available. 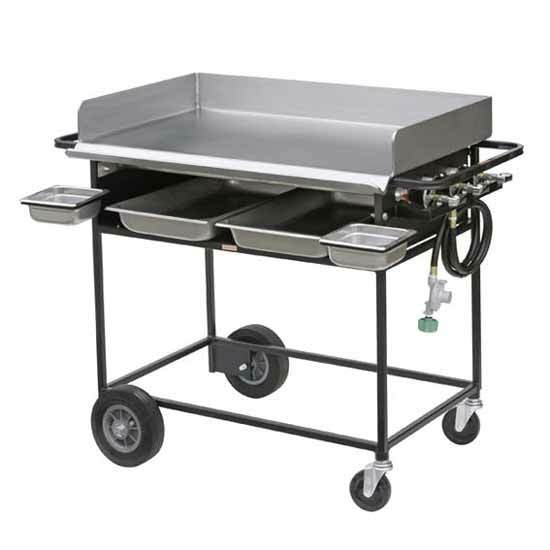 Giant 65″ Griddle also available! We send you with a full propane tank, and you only pay for the propane you use! 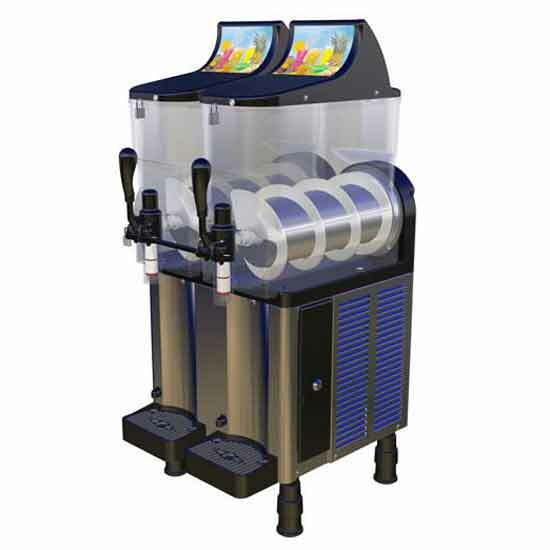 Our Margarita Machine is perfect for hot summer parties, with dual barrels to make slushies for kids on one side, and frozen drinks for adults on the other! Non-alcoholic slush mixes available for sale! 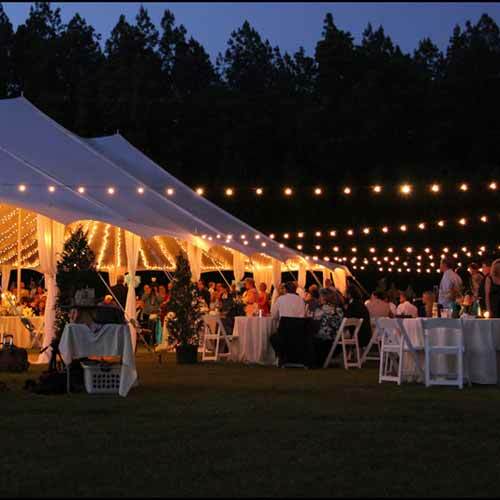 Our light strings are perfect to light up the backyard on a summer evening.! Also available in a 25′ length!